Our garden design and landscaping team are dedicated to creating inspirational garden designs that are both effective and within budget. Our skills cover a broad range of projects varying in size and scale from bijou courtyard gardens to the landscaping of large estates. We are passionate about using space well and celebrate the strength in every landscape. Complementing the core garden design team are teams of highly trained hard and soft landscapers, arborists, garden maintenance and plant purchasing teams enabling us to offer a comprehensive end-to-end garden service. Liz Nicholson set up the garden design and landscape business 16 years ago. Whilst she is less involved with the everyday of the garden design department nowadays, Liz is still available for commissions. To find out more about this service please contact us. Why – The juxtaposition of the serene drama of the wider landscape and the soft exuberance of the walled garden. Tina combines an enviable eye for design with a wealth of plant knowledge, having worked her whole life in the sector from hands-on growing and gardening through to running a major retail and plant distribution unit. Her passion for plants is evident in all her schemes, with her creative flair underpinned by sound horticultural practicality. 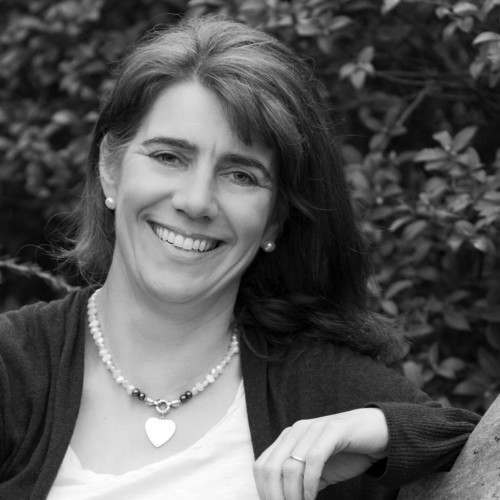 BALI accredited, Tina designs and oversees construction and planting on site with energy and enthusiasm. David studied Garden Design at Middlesex University, graduating with a First Class BA Honours. Before joining Nicholsons, he had worked as a garden designer in North London and the surrounding Home Counties both independently and in partnership with other prominent Garden Designers. His designs are always based on a strong attention to the finer detail, and he is equally at home working in either a traditional or contemporary style. 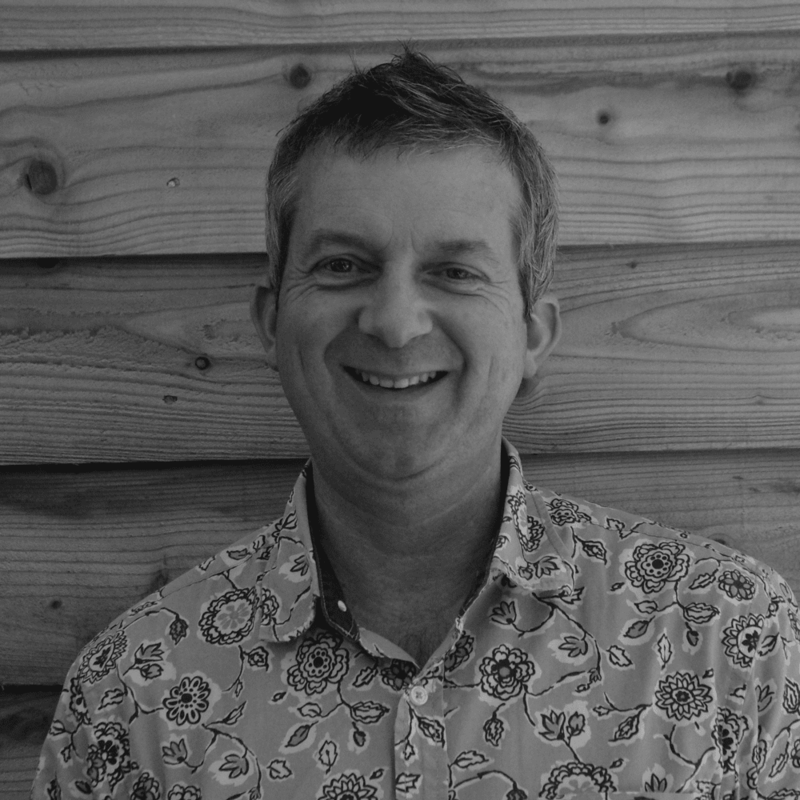 Well respected as a CAD and Garden Design tutor, David is still in demand as a visiting lecturer at KLC school of design, and runs CAD tuition for garden designers from the Orchard Barn here at Nicholsons. Why – I love this garden because of the way the chosen sculpture is placed so sensitively into the beautiful landscape surroundings. 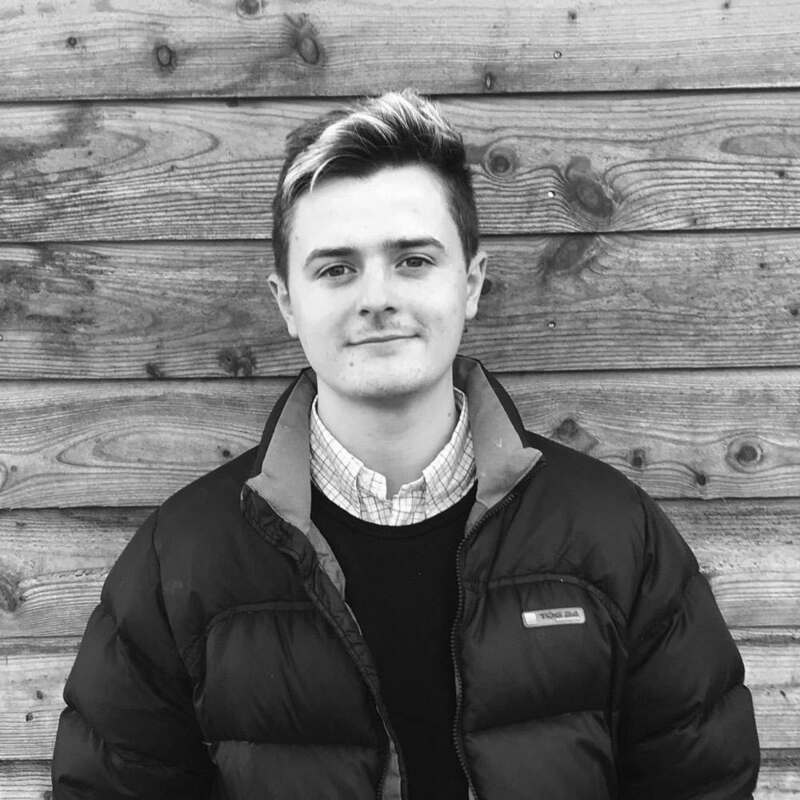 Freddie’s journey to the Nicholson’s Design team started when on a placement year as part of his degree in product design at Bournemouth University. Now graduated with his BA honours, this enthusiastic, hardworking and creative minded designer has returned to pick up where he left off and returned as an assistant designer. 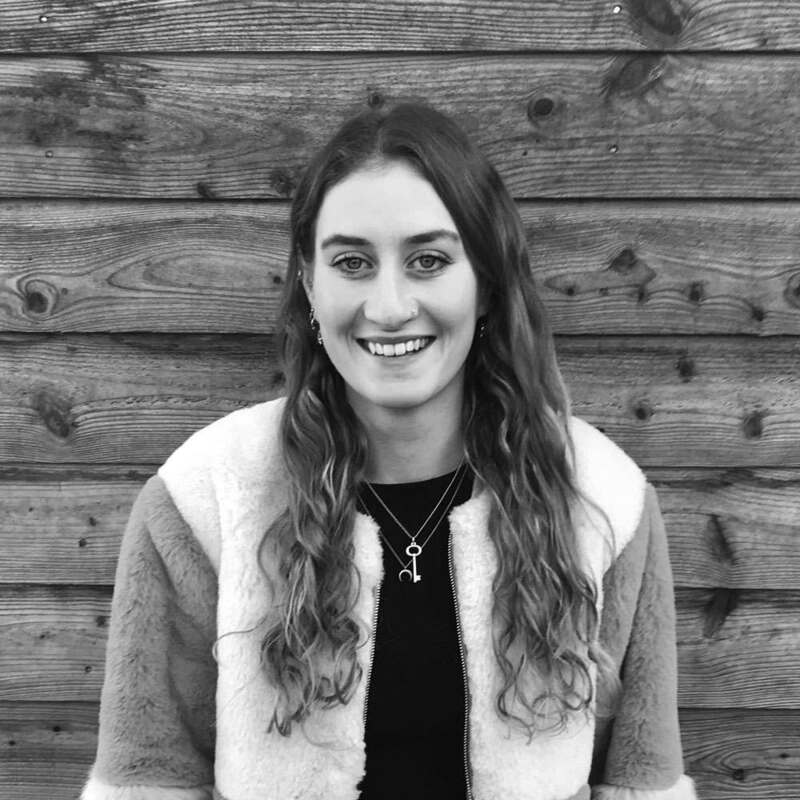 Francesca joins the design team after recently graduated with a BA Hons degree in Architecture. She now applies the skills developed during that time to the garden design process with an individual perspective and a keen eye for detail. Why? : The unique blend of architectural and landscape design creates an ethereal garden environment due to the towering vertical ‘super trees’ and the elevated walkways that weave between, giving you a unique perspective over the vast landscape below. Ruby’s background is rooted in the garden – at a young age she by chance discovered a passion for plants and nature which led to her choosing to work at the local Garden Centre and Nursery. Besides the practical day-to-day work of potting up, pruning and advising customers, she took several courses in Plant Care and Horticulture, with a natural flair for plant design. 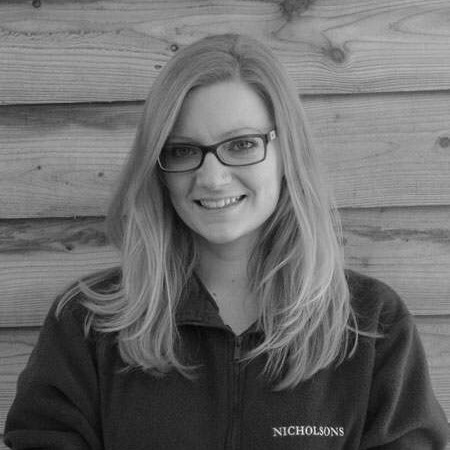 Joining Nicholsons as a CAD Technician in 2013, Ruby now bridges the practical and the theoretical, detailing up the designs and putting together planting schemes with utmost accuracy and professionalism. Ruby is currently on maternity leave and will be returning in late 2019.